The Coalition is to throw a 140 billion lifeline to small businesses, homeowners and the banks in a high stakes gamble to jolt the economy back into life. 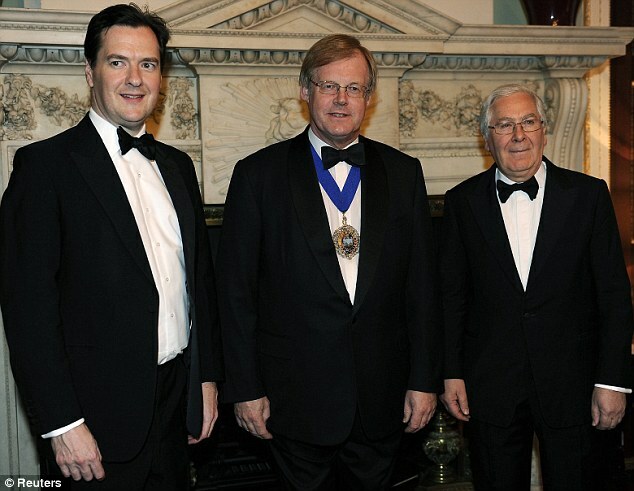 In a dramatic intervention, the Chancellor George Osborne and Bank of England Governor Sir Mervyn King unveiled plans to pump vast sums into the economy via the banks. Banks will be lent the cash directly by the Bank of England on condition they pass it on directly to the frontline of the economy in the form of cheaper business loans and mortgages. 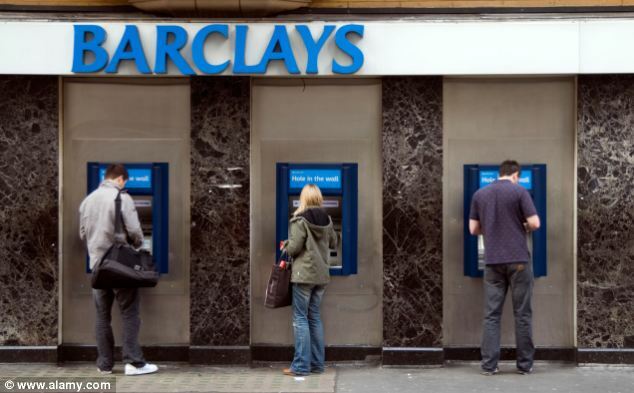 Government sources indicated the two schemes will pump around 140billion over the next 12 months into Britain’s big five banks and their smaller rivals. This eye-watering amount of money is equal to a fifth of all Government spending, and more than the current education and defence budgets combined. But sources privately admit there is no limit to how much money will be given to the banks, meaning the total bill could be far higher. A senior Lib Dem said the move was the equivalent of ‘hitting the panic button’. The extraordinary move comes amid rising Government anxiety that the Eurozone crisis could plunge Britain back into a deep recession that could take years to recover from. But he insisted Britain was ‘not powerless in the face of the Eurozone debt storm’. Unveiling plans for two new bank lending schemes with Sir Mervyn, he said: ‘Together we can deploy new firepower to defend our economy from the crisis on our doorstep. ‘Funding for lending to the family aspiring to own their home and the business that wants to expand. Liquidity for our high street banks. ‘The Government - with the help of the Bank of England - will not stand on the sidelines and do nothing as the storm gathers. Sir Mervyn said the dire economic outlook was prompting the Bank to take unprecedented measures. He said the world’s central banks had thrown ‘everything bar the kitchen sink’ at solving the economic meltdown in the industrialised world, but the crippling problem remain. In a sign of the urgency of the situation, the schemes will be launched ‘within a few weeks’ in a frantic bid to shore up the banking system as this weekend’s Greek elections threaten more chaos. The decision to order the schemes was taken by the so-called ‘Quad’ of senior ministers, comprising David Cameron, Nick Clegg, Mr Osborne and his Lib Dem deputy Danny Alexander, at a meeting last month. Government sources said a further scheme which will see the Government underwrite tens of billions of pounds on spending on housing and infrastructure projects. 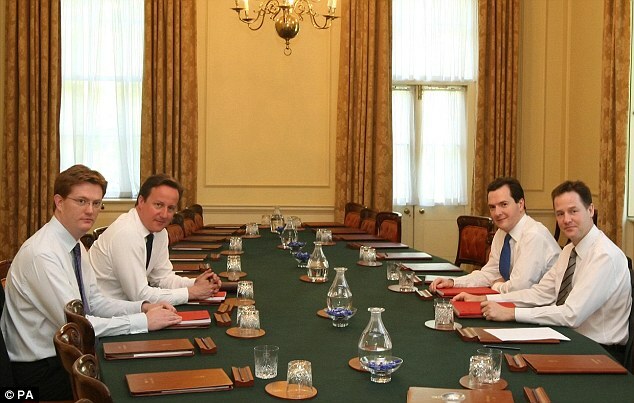 Sources last night insisted that the developments did not mean the Coalition was switching to a Plan B on the economy. 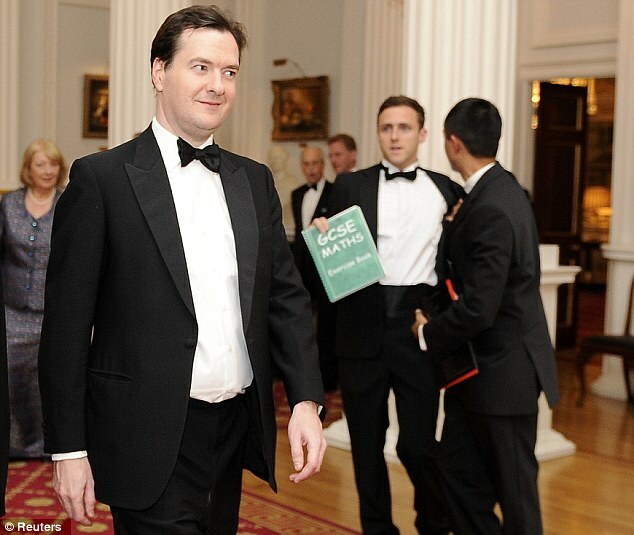 Banks will be lent the cash on condition they pass it on in the form of cheaper business loans and mortgages. A Treasury source stressed no new public spending was involved and said the new lending schemes were only possible because the deficit reduction plan had given Britain credibility with the markets. The two schemes are designed to ease a growing liquidity crisis in Britain’s banks, which has seen lending fall and borrowing rates rise despite record low interest rates. The decision to press ahead with the schemes also represents a tacit admission that the much-vaunted Project Merlin initiative to make the banks lend has failed. Sir Mervyn said the scale of the problems facing Britain were so serious, which he described as ‘an ugly picture’, that such emergency action is required. Speaking on the eve of crucial elections in Greece, he said the Eurozone’s problems have created ‘a large black cloud of uncertainty’ over the whole of Europe, including the UK. The speech, which was Sir Meryvn’s bleakest address in his nine years’ at the Bank’s helm, also made reference to ‘the paralyzing effect of uncertainty’ and ‘the Great Depression’. He spoke of the ‘justifiable grievances’ of ‘many millions of people’ around the world who have ‘lost their jobs, their businesses and their economic livelihoods’ as a result of a crisis which they did not create. Under the two schemes, the banks will not get the money for free. They will have to hand over their own ‘collateral’, such as a package of mortgages or small business loans, which will be swapped for a cash equivalent from the Bank. Further details will be published tomorrow by the Bank. The second - and bigger - scheme, worth ‘at least’ 80billion over the next 12 months will be only lent to banks if they promise to improve their lending to businesses and families. It comes after a five-year lending drought which has seen families unable to get a mortgage and thousands of small business owners denied a single penny to grow their company. 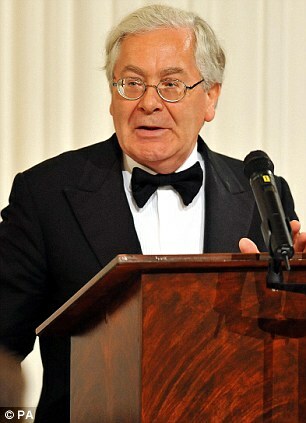 Sir Mervyn said banks will not get the money unless they promise to ‘sustain or expand their lending to the UK non-financial sector during the present period of heightened uncertainty.’ Lord Oakeshott, a leading LibDem peer, said: ‘The Governor is right to hit the panic button. ‘Even before the eurozone crisis, our own economy would not grow and our banks would not lend. Ring fencing retail banks [from the casino investment banks] will help. Andrew Tyrie, a Tory MP and chairman of the Treasury Select Committee, welcomed the Bank’s dramatic intervention, which is backed by the Treasury. It comes as Britain is trapped in the first double-dip recession since the 1970s and the longest economic downturn for a century. The Organisation of Petroleum Exporting Countries, OPEC, has called for better regulation of the international financial sector. This, the organisation hopes, will contain current price volatility being experienced in the international oil market. The call was made by the President of the conference, Mr. Abdul-Kareem Luaibi Bahedh, in an opening address presented at the 161st meeting of the OPEC Conference, yesterday, at the organisation’s Secretariat in Vienna, Austria. The conference president observed that in the recent time, oil price had become “extremely volatile,” so much that the OPEC Basket price lost $9.65/barrel within just four days. Before now, he recalled that the OPEC reference basket has been experiencing some price swings, moving from $109/b as at the time of its last meeting to $124/b half way through to June and then falling again. Consequently, OPEC has repeated the call “for better regulation of the international financial sector,” while it struggles to stabilise prices. The OPEC conference president argued that it was the collective responsibility of all industry stakeholders to achieve price stability, particularly the industry operators, associated partners as well as the financial institutions. Meanwhile, the leader of the Nigerian delegation to the conference, Minister of Petroleum Resources, Mrs Diezani Alison-Madueke, told Vanguard before the start of the meeting that delegates might retain current production output at 30 million barrels per day. Meanwhile, after almost six hours of deliberation on market and economic issues, OPEC, yesterday, maintained current output level at 30 million barrels per day.